Cats are naturally curious, so why not build a fort out of blankets and let your fur baby enjoy a little fun and inquisitiveness in the comfort of your living room! You don’t have to go full scale like you did as kid (though we could see wanting to!). Just draping a blanket over a few chairs or table and inviting your kitten or cat to come inside can be more than enough fun for him or her. Allow exploration. Sometimes, an open cabinet or space in the house your cat or kitten doesn’t visit often can be an exciting experience. Throw open one of the closets, let him or her explore the basement, or other safe, indoor place. Even the ability to see what’s inside a cabinet can be enough to entertain this member of the family. Grab some tissue paper or boxes. Cats and kittens can stay busy with tissue or wrapping paper, bags and boxes! Put a few on the floor and invite yours to play. Just be careful to watch for handles that can get caught on his/her neck, and make sure that there isn’t any chewing on paper, boxes or other materials. Many dogs are incredibly social, and love activity with you of any kind. If you don’t have time to go to the dog park, consider bringing your dog along as you run a few errands. The time in the car can be a blast for your pet, and you’ll enjoy having time with him or her. Be careful with temperatures, and be sure that if it is more than an errand or two, you’re not bringing him or her along. Or, make it a point to visit stores that allow dogs in. Just be sure to bring along some paper towels and disposable bags in case somebody has an accident! Bake dog treats! While your dog can’t necessarily participate in baking homemade dog treats, you can still have fun together by talking to him or her while you’re doing the work. Plus what dog doesn’t love a few tasty snacks?! It can be a great way to do something fun and special with yours. Look for cool pet-friendly events! Many communities are dog friendly, even hosting special events for people to bring pets to. Check the social and event pages of your newspaper, or look online via search. You may even find exercise or hiking programs that allow dogs. How fun does that sound!? Your dog will love it! For smaller animals such as rabbits, hamsters, etc., a change in environment can be so thrilling! Taking him or her out of her normal enclosure for a new, safe place to explore and get a new experience can be a great weekend activity. Don’t be afraid to put some safe items in the space — cardboard tunnels, a box with a hole cut into it, etc. can all add new things to explore and experience. Bonus! This can be a great time to clean his or her regular enclosure. Safety first! Be sure to consider your pets safety and environment before you do any weekend activity. Be sure that they’re secure in whatever environment you put them into, free of anything that can harm them, that they could ingest or eat by mistake, etc. Let others in the home know what you’ll be doing with the pet so that everyone is cautious and aware to ensure your pet’s safety during the activity. Your time means so much to any pet! Attention costs nothing and pets LOVE and need it. Even if you just take a few minutes — even as few as ten minutes! — to play with your dog or cat, talk to your bird, allow your hamster to run in the hamster ball, or whatever other way you can shower him or her with love and attention, will mean the world to your pet. Consider your pet. Some pets prefer quiet, gentle experiences and environments, some get overly excited easily, some may not be safe being overly handled, etc. While you want to have fun with your pet, the weekend time you spend with yours should be as much about the pet (if not more!) than you alone. Consider your pet’s unique personality, species, breed, type, and needs as you plan weekend activity and engagement. There are ways to engage and have fun with any pet of any kind, personality, etc. Find what is unique to yours and have fun! 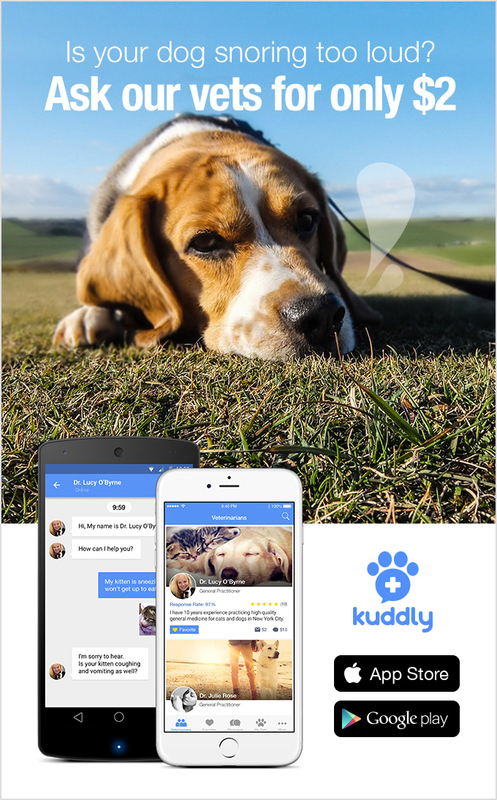 If you want to talk with a qualified, verified and professional veterinarian about what ideas can be best for your pet, safety tips for playing and other activities, or any other ways to enjoy activities with any animal of any kind that you have, it’s a great question you can ask on Kuddly! Just download Kuddly, follow the simple steps to create a profile that you can use to connect with veterinarians, and ask all the questions you want, any time! It’s easy! Happy Friday to everyone! Have a purr-fect weekend with your pet!